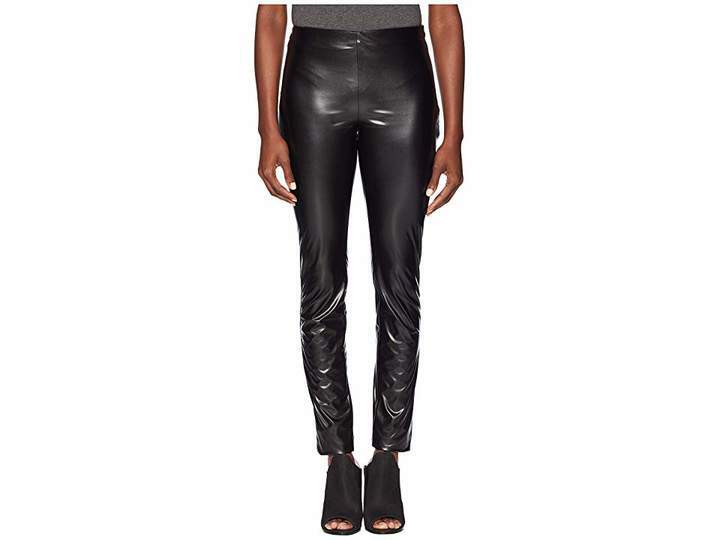 Heat things up regardless of the season wearing the M Missoni Faux Leather Leggings. Skinny fit. Fitted waist. Left side zip closure. Straight cuff. 100% polyester. Professional dry clean only. Imported. Measurements: Waist Measurement: 28 in Outseam: 43 in Inseam: 34 in Front Rise: 12 in Back Rise: 10 in Leg Opening: 5 in Product measurements were taken using size 40 (US 4).